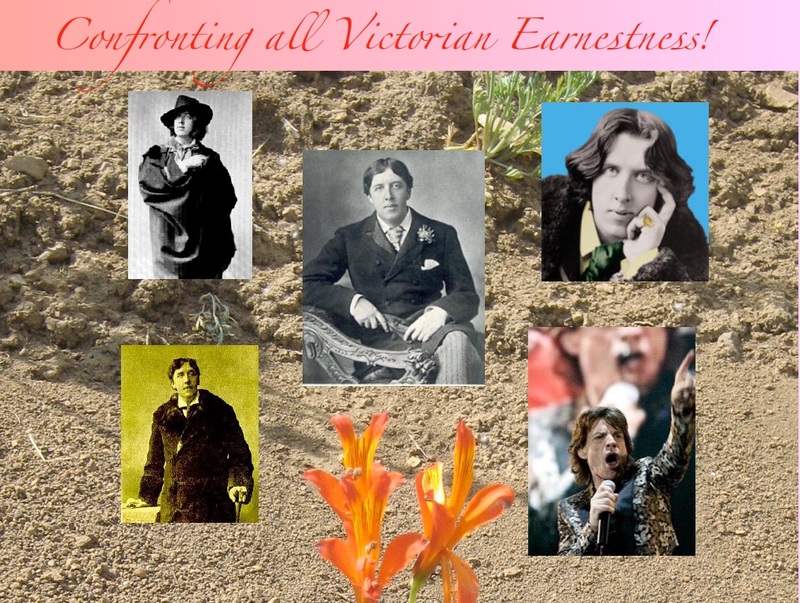 As can be seen from every line in The Importance of Being Earnest Wilde had an amazing insight into the corrupt nature of late Victorian society, full of hypocrisy, condemnation of others and shallow in its understanding of the nature of human experience. Wilde dared to stand against that shallowness and dared to expose it to itself. Like all great artists he was trying to educate, trying to wake up the audience of his day into a more rounded, humanly respectful way of relating to each other. Did he succeed? Check out this amazing piece about “Oscar Wilde on Art” by Maria Popova. a/ Try to compose a short piece of dialogue that imitates the “innuendo” buried in what Wilde’s characters say to one another. You can of course use contemporary characters. b/ Write a short letter to Oscar Wilde telling him about his insight into human character. a/ What is it that Christopher Hitchens likes about Oscar Wilde. Try to summarise it in a paragraph. b/ Find out how many film versions of The Importance of Being Earnest have been made and write a brief appraisal of two of these versions. c/ “The love that “‘dare not speak its name”. What is this love? Can you explore the origins of this expression and explain its meaning in the context of Wilde’s life.